Your mind is made up of two components; the conscious and subconscious (or unconscious) mind. The conscious mind controls everything that you are aware of and is often likened to the tip of the iceberg as it is actually only a fraction of the mind. The subconscious is the largest part of the mind and like an iceberg is hidden from view. Your subconscious stores all your memories, sights, sounds, smells and beliefs. Everything you experience is stored away and programs you in the way you think about and respond to it. If you were told as a young child that you are, 'Thick', then if it was repeated your subconscious will have accepted that as true and you will believe that you are thick. Your subconscious accepts things as truths unless it is told otherwise. Habits once formed become ingrained as they are programmed into your subconscious and will happen automatically once they are triggered. It is the same for phobias or fears. Mental programming allows the connections between triggers and events to be changed in your subconscious. You can change the perception of traumatic events from the past to see them with adult attitudes and wisdom and thereby allow the impact of the memory to be lessened. Bad habits such as nail biting and smoking can be removed through a variety of mental programming methods. Self-hypnosis through the use of audio recordings can be used. Alternatively, coaching, NLP or hypnotherapy can provide greater support and resources. Phobias and fears can be confronted and removed. You can either go it alone using self-help methods or choose the support of a hypnotherapist, NLP practitioner, Cognitive Behavioral Therapist or a coach. Using the skills of a professional can greatly enhance the effectiveness of the treatment as they will be able to identify the methods best suited to your personality and goals. 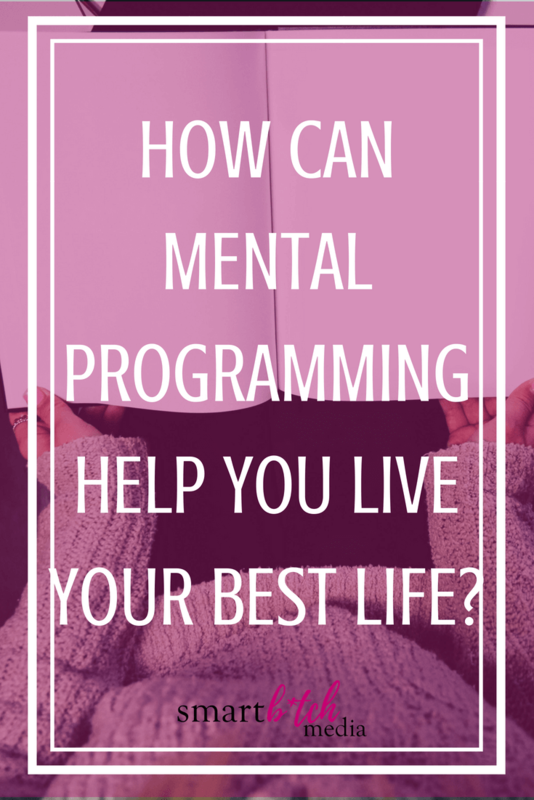 Weight loss is another area that benefits from mental programming. Being committed to changing your eating habits and losing weight is as important as following a diet. By imagining yourself living as a slimmer fitter person you are increasing the likelihood of achieving your goal. Other areas that changing your mind can help are increasing self-confidence, removing limiting beliefs and achieving goals. "Change your thoughts, and you can change your world."